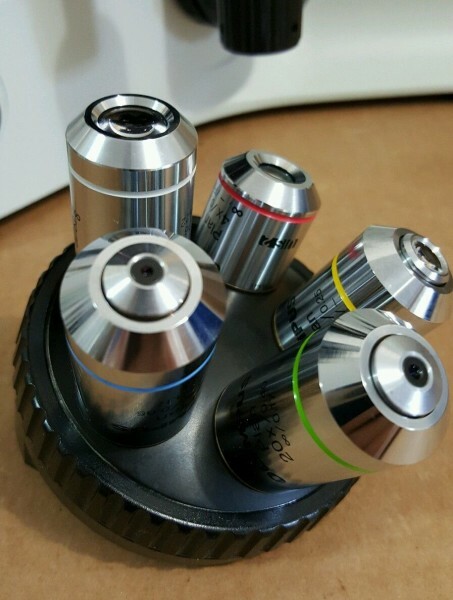 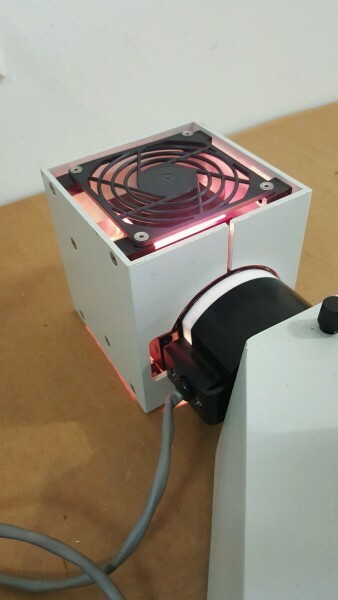 Munday Scientific Insturment Service offers many used options for your microscopes, objectives and parts. 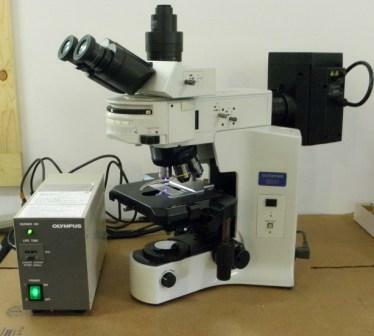 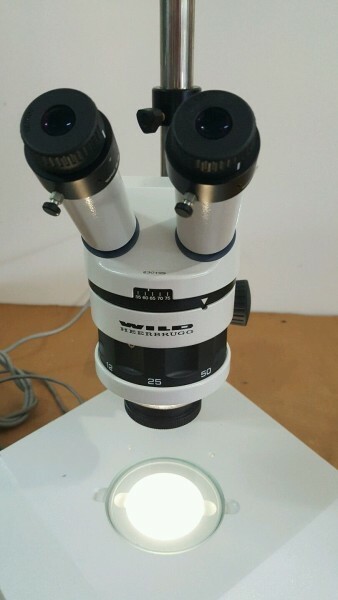 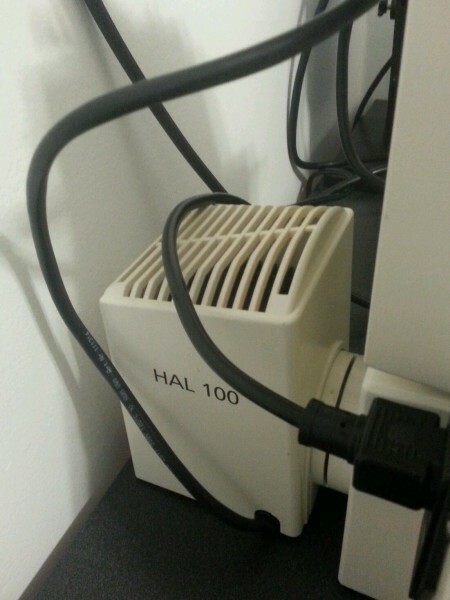 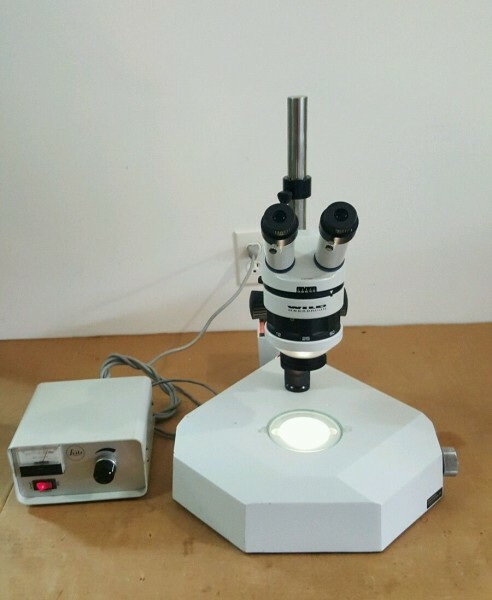 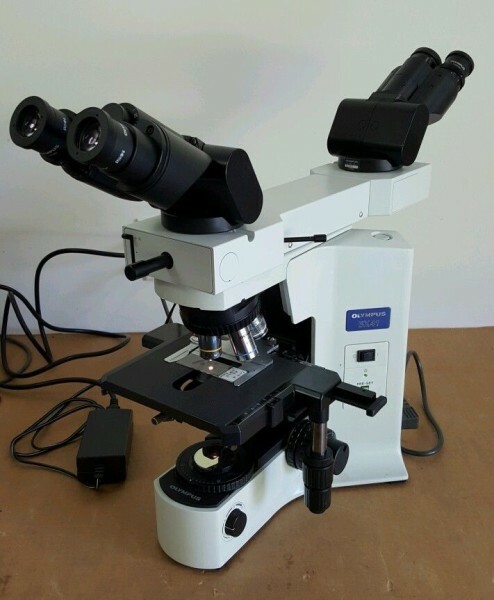 We have several fully serviced microscopes for sale. 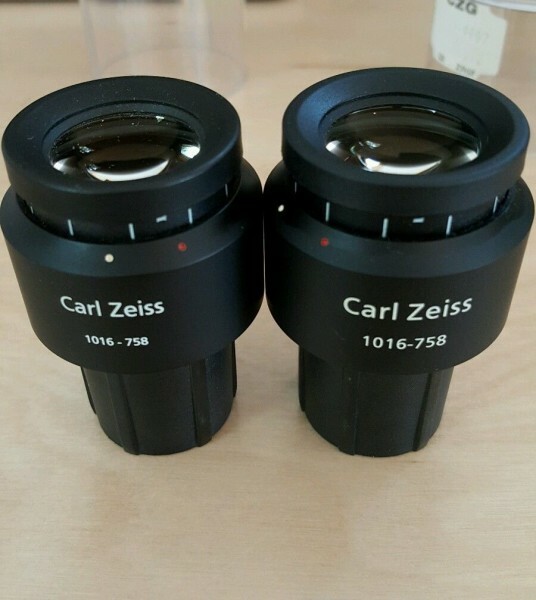 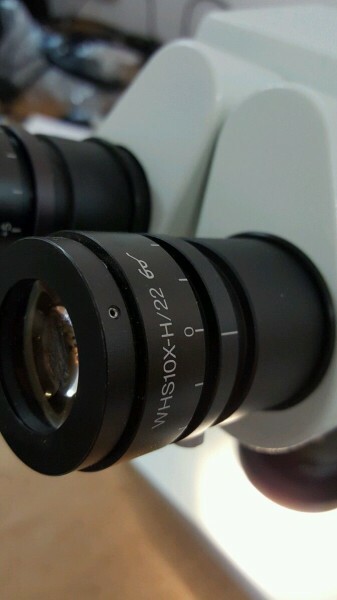 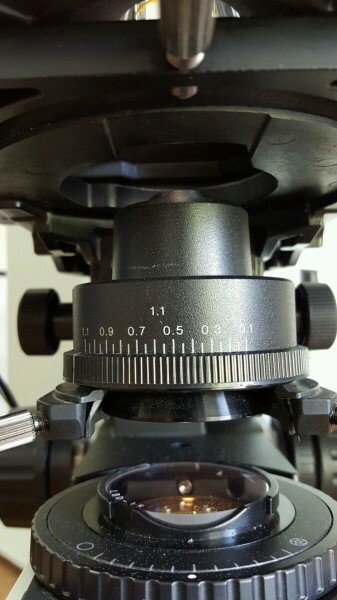 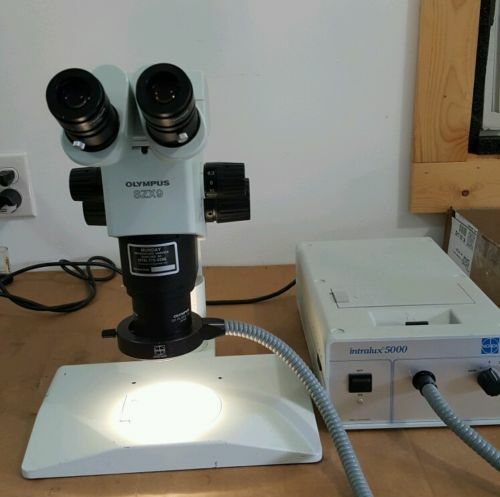 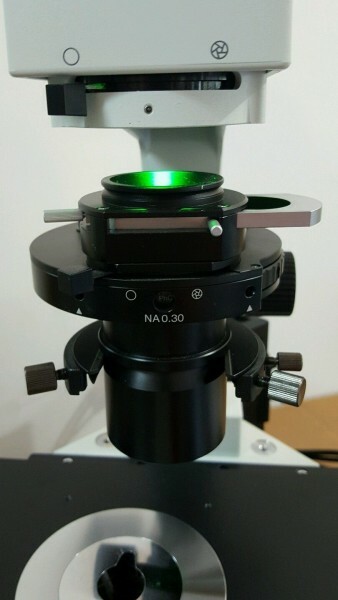 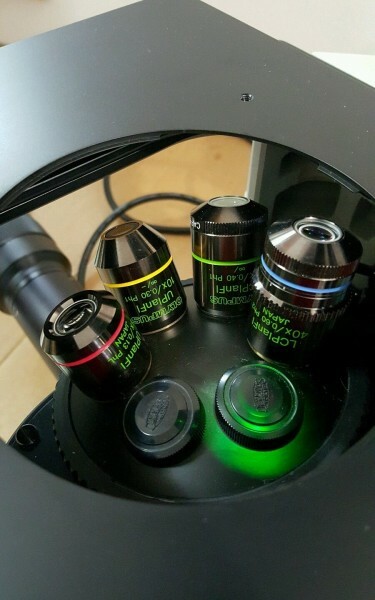 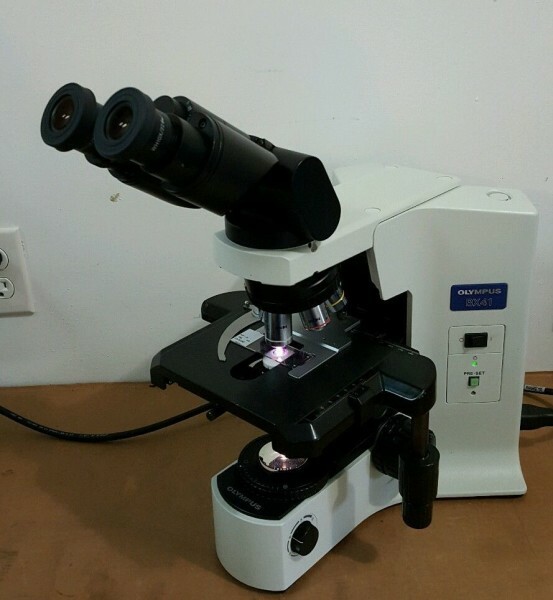 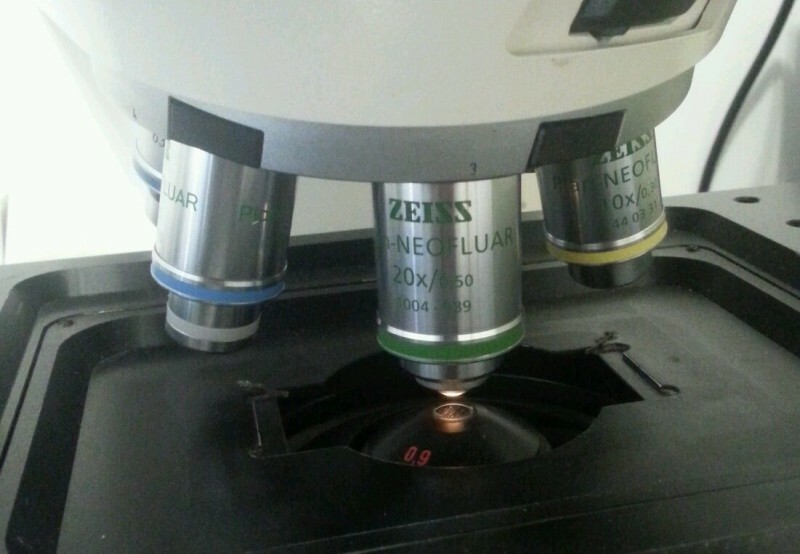 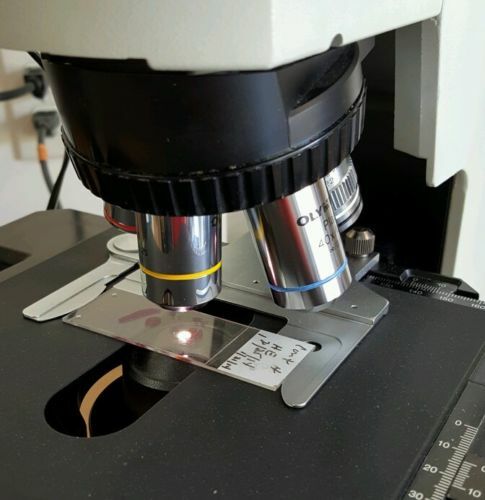 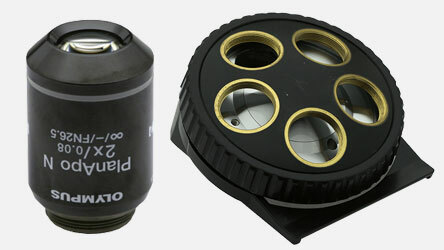 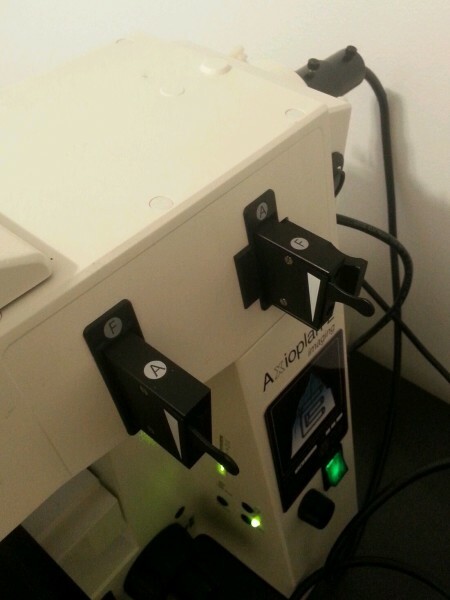 All microscopes have been serviced and tested by Authorized Olympus and Nikon service technicians.